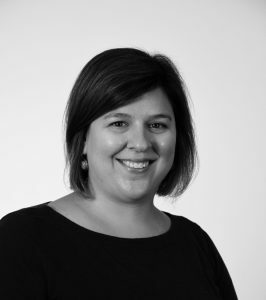 Carrie Pirmann is the Social Sciences Librarian at Bertrand Library, and serves as the library liaison to the departments of Anthropology, Economics, Environmental Studies, Geography, Psychology, Sociology, and Women’s and Gender Studies. She is not-so-secretly a data geek and enjoys working on digital projects that incorporate mapping and other forms of visualization. Courtney Paddick is the Arts and Humanities Librarian at Bertrand Library, and serves as the liaison to the departments of Art and Art History, Classics and Mediterranean Studies, Comparative Humanities, East Asian Studies, Music, Philosophy, Religion, and Theatre and Dance. 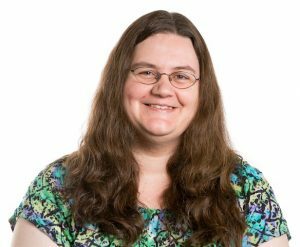 She loves helping students and faculty with their Digital Humanities projects especially those utilizing text analysis, TEI, Omeka, and metadata.